A faculty and shared-governance working group has created new drafts of the university mission, vision and values statements, and now invites members of the university community to comment on their work. 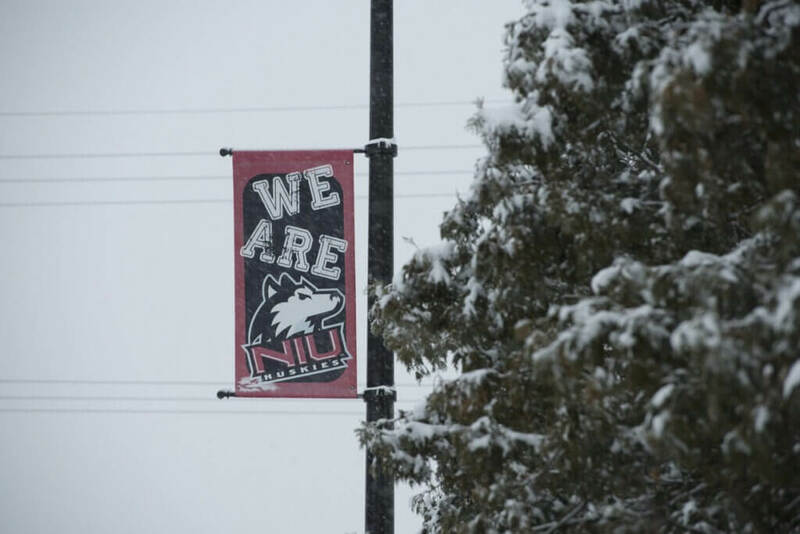 “At this critical point in the life of our university, it is important for us to clearly articulate our guiding principles,” explained NIU President Lisa Freeman. “We have just completed a strategic enrollment management plan and will soon be creating new financial and facility master plans as well as a research cluster strategy. All of that work needs to reflect our mission and values, and everyone needs to be able to see themselves in it,” she said. The proposed mission, vision and values statements of the Mission Review and Revision Working Group are available online for review. Faculty, staff, students and alumni are invited to rate and comment on the new proposed language on the site. Submissions will be accepted for two weeks, starting on Monday, Jan. 28 through Friday, Feb. 8. The working group will then synthesize those comments and contributions, delivering a penultimate version to President Freeman on Wednesday, Feb. 20. The final version will be submitted to the Board of Trustees on Thursday, March 7, for approval. Co-chaired by Operating Staff Council President Holly Nicholson and Presidential Commissions representative Shanthi Muthuswamy, associate professor in Engineering Technology, the Mission Review and Revision Working Group spent four, two-hour meetings taking apart the statements and constructing updated versions. The university mission was last updated in 2012, but NIU’s Board of Trustees requested a new version that would more clearly guide their decision making and university master planning. One of the first challenges for the working group was differentiating between mission, vision and values. “Our vision is what we aspire to be in the future, our mission is what we do day-to-day to achieve that aspiration, and our values are what we prioritize and practice as we uphold our vision and mission,” explained Nicholson.